It’s clear that Jurgen Klopp, his coaching team and Liverpool’s team of scouts are always on the lookout for young, hungry European talent – especially if it’s untapped. Marko Grujic was the first permanent signing made by Klopp when he arrived. At the time, the midfielder was a teenager playing in the unheralded Serbian league – but this didn’t put Liverpool off. We’ve also been linked heavily to Christian Pulisic, a teenager Klopp knows well from his time at Borussia Dortmund – indicating the boss has long-term plans in the transfer market. 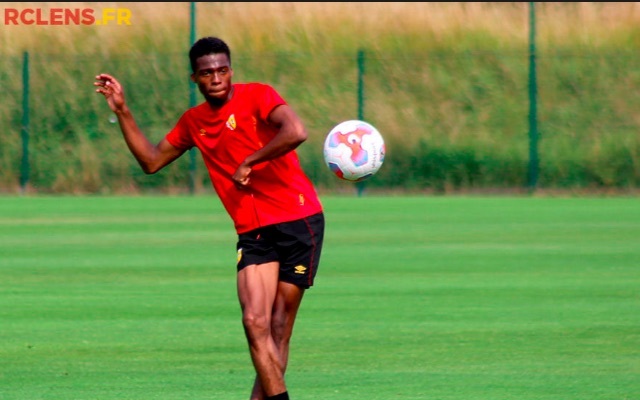 Today, France Football, a reliable publication, have claimed we’re one of a number of clubs interested in Jean-Kévin Duverne, Lens’ teenager centre-half who’s already drawn comparisons to Raphael Varane. Varane left the same French club to join Real Madrid as a teenager in 2011 and has gone on to become recognised as one of Europe’s most talented young centre-backs. Duverne has cemented a spot for himself in the heart of the Lens defence this term and is rated for his physicality which belies his years. Liverpool already have Joe Gomez emerging in this position and we can’t to see what the Englishman can become once he regains full fitness.